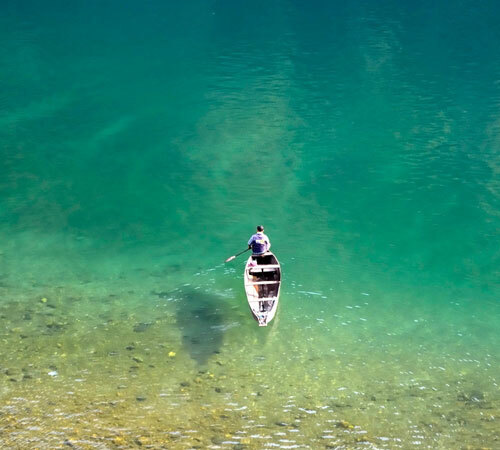 Perched away in immaculate mountains and beautiful valleys of Himalayas, Northeast India is a virgin, hypnotic and one of the most exquisite regions around the blue planet. 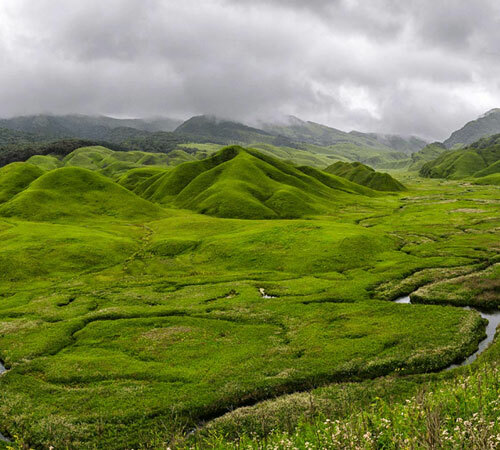 Topographically and culturally, northeast India is different from the other parts of the nation. 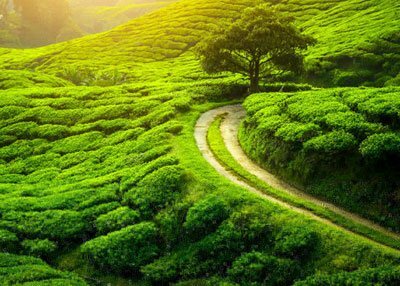 The fascination rendered by imposing mountains, spellbinding greenery, opaque woods, exotic flora and fauna leaves the tourists with unsurpassed delight. 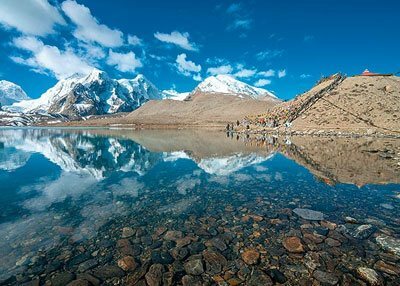 This 13 Nights and 14 Days itinerary brings out for tourists the best of northeast India. 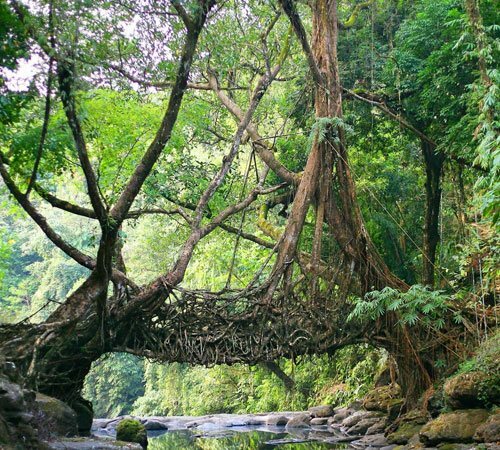 The major regions covered in the tour are Shillong, Cherrapunji, Kaziranga National Park, Bhalukpong, Tawang, Dirang, Nameri National Park and Guwahati. 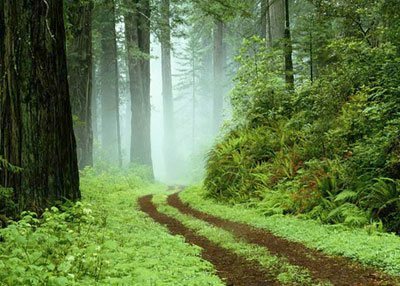 This tour is ideal for the nature lovers in quest of serenity in the nature's lap. On arrival at Guwahati Airport/ Railway station, our representative will be there to meet you and drive you to Shillong. The evening is free at leisure for shopping. An overnight stay at the hotel in Shillong. Today, we will leave to enjoy local sightseeing tour of Shillong, 'Scotland of the East'. We will be visiting Cathedral Church, Lady Hydari Park, the Orchidarium, Elephant Falls 7 the Golf course. Thereafter, we will drive to the shilling peak to enjoy a splendid view of Shillong. An overnight stay at the hotel in Shillong. After breakfast in the morning, we will proceed towards the Kaziranga National Park, the homeland of the Great India one honerd Rhinoceros. Check-in to your hotel. The evening is free at leisure. An overnight stay at Kaziranga. Today, early in the morning enjoy the jeep ride at Kaziranga National Park. The actual attraction of Kaziranga National Park is broad diversity of wildlife beauty. 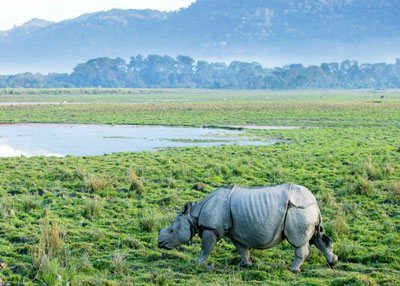 The chief riches trove of Kaziranga is vast one horned Rhinoceros, but it is also a house to other species of flora & Fauna for instance elephants, wild Asiatic water buffalos, swamp deer, hog deer, gaur, samber, Indian Mautjac & many more. Kaziranga is also famous as a significant Bird watching point. After early morning breakfast, we will proceed for local sightseeing in Twang. 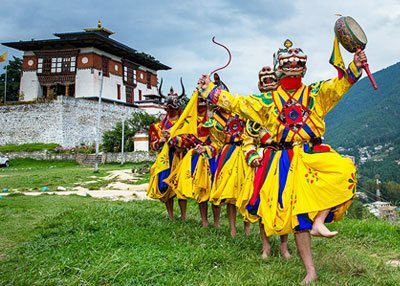 We will be visiting Tawang Monastery, which is around 400 yrs old, and is the 6th birth place of Dalai Lama Galden Namgyel Lhatse. The Tawang Gompa is definitely the high point of the town with a commanding view of the splendid valleys beyond. Also, we will visit the War Memorial. The evening is free at leisure for shopping. An overnight stay in the hotel at Tawang. After breakfast, we will visit the Nameri National Park. Later, we will drive to Guwahati (215Km/5Hrs.) An overnight stay at the hotel in Guwahati. After breakfast in the morning, we will proceed for local sightseeing and covering Srimanta Shnakardev Kalakshetra, state Museum and to Emporiums for ethnic local products, Maa Kamakhya Temple, Nabagraha Temple, Sukleshwar Temple & Balaji Temple. An overnight stay at the hotel in Guwahati. In the morning, we will be free for packing and personal activities. Check out from the hotel & transfer to Guwahati Airport/ Guwahati Railway station to catch the flight or board the train for onward destination.